Nashwauk-Keewatin is a great little school offering HUGE opportunities for kids. There are about 300 students in grades 7-12, in a historic building that opened in 1920. Nashwauk-Keewatin High School provides a well-rounded education for ALL students. NKHS has the rigor for the college bound by offering several College in the Schools courses including art, English, chemistry, algebra, and U.S. history. NKHS is known for the high performing industrial technology classes where students learn manufacturing, fabrication, woods, robotics, and engineering. Students may register for a pathway of courses towards certification in Health Careers, Process Operations, and Advanced Manufacturing. NKHS has an incredible band program, with a marching band performing in parades during the summer, and electives include Ojibwe, photoshop, graphic design, PE, and Spanish to name a few! There is also an Alternative Learning Program for students needing a different path to graduation with individualized courses. Each Wednesday, students participate in Spartan Pride time, to develop career and college readiness plans, as well as build character and learn the “soft skills” necessary for the workforce and for positive, healthy, relationships. The NK Way refers to showing respect, taking responsibility, being safe, and striving to try your best. Wednesdays are also early release days. Students are released at 2:30PM to provide time for teacher collaboration to increase student achievement and get the professional development needed to be better for the students! Currently, every student in grades 8-9 have an ipad to use in their classes for 21st century learning and a telepresence classroom provides opportunity for students to earn credit via distance learning. There are also computer specific classes. NKHS is working to equip more students with 1:1 technology. A partnership has been made between North Star Credit Union to offer personal finance education for our students. North Star will also provide parent education on FAFSA and Scholarships. Students will be able to open a savings account, if they wish, and receive a debit card with the Spartan Logo! 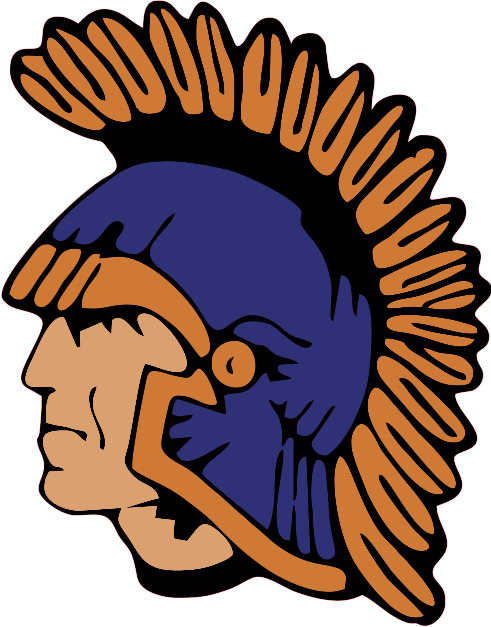 At Nashwauk-Keewatin we are SPARTAN STRONG. We are scholars, athletes, musicians, artists, fabricators, manufacturers, miners, and the workforce of the future.